These funny Siri questions and answers will have you running out to buy an iPhone if you don’t have one already. Why? Because what other phone can interact with you the way Siri does? 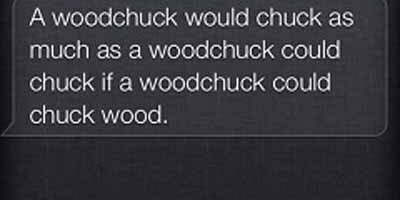 Can your blackberry tell you a joke the way Siri can?